Motorcycle and car lovers spend a plenty of time to help their vehicles look new by preventing the fading of plastic, vinyl and rubber surfaces. While most of modern bikes and cars are increasingly becoming a bit too complex mechanically for the average owner to fiddle around and thus needs experts; keeping dashboard, plastic, vinyl and rubber surfaces fit and new is still mostly in the hands of owner of the vehicles. Motomax range of car care products, from Pidilite that is well-known for its adhesive Fevicol, are extremely successful in keeping your vehicles new, plus these products are easy-to-use and require bare minimum efforts for application. One of these products called Motomax Dashboard Polish is very efficient in restoring and protecting plastic, vinyl and rubber surfaces of your vehicles. Motomax Dashboard Polish is especially designed to restore gloss and protect the vehicles against UV (ultraviolet) rays. When used on the vinyl, rubber and plastic surface of the vehicle, it has been found very successful in fights against the evaporation of moisture and thus protecting their shine. However, before using this product, one should keep the following things in mind: the surface where the polish is to be applied must be clean and dry and there should be no traces of oil, dirt or grease; Motomax Dashboard Polish should be applied with the given foam applicator; the polish should be spread evenly on the surface; and already faded and dull surfaces will require two or more coats. Following the application, it restores new look instantly and provides beautiful luster to the surface, and prevents future protection against fading and cracking. It is quite ideal for use on dashboard, door panels, two wheeler consoles, bumpers etc. Available in various packages, ranging from 100 ml to 5 ltr, Motomax Dashboard Polish is thus an affordable polish that has capabilities that no polish from a rival manufacturer provides. Even new motorbikes and cars start looking dull and dry if are not taken due care of, thanks to increasing pollution on the roads. 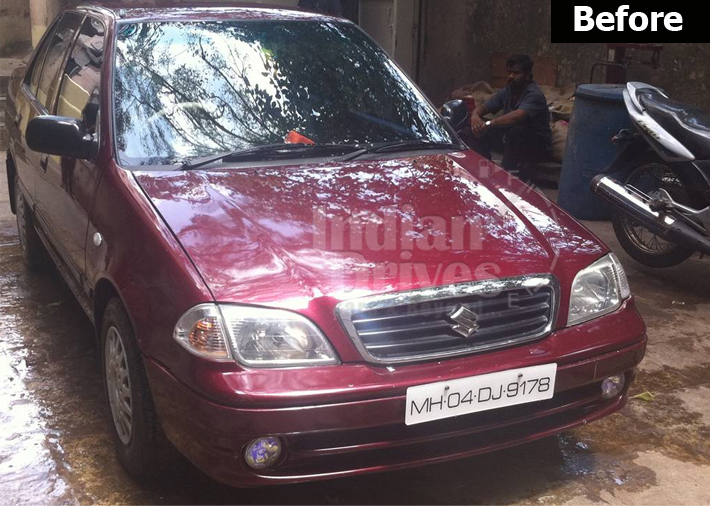 Pollution, direct sun heat, dirt steal gloss from your vehicles and thus make them dull and dry. However, there is a solution also – the Motomax Cream Polish. Launched by Pidilite Industries, Motomax Cream Polish is especially designed to restore glossy look and imparts an exceptional smooth feel to your motorbike, scooter or car. It is very effective in giving your vehicle high gloss and extra shine and leaves a long-lasting coating to the polished surfaces. It works and intensifies surface shine and smoothness on both premium and ordinary vehicles, but it is ideal for metallic paint. 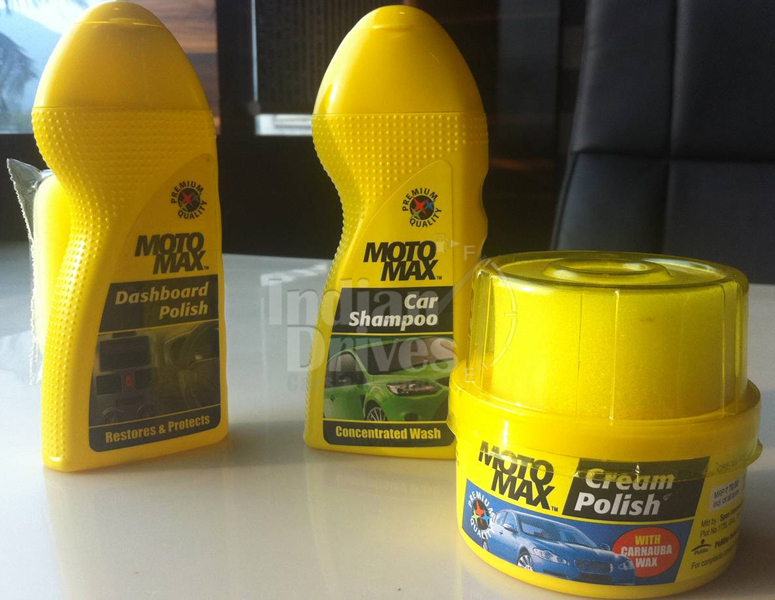 Available in various packages, ranging from 60 grams to 230 grams, the Motomax Cream Polish is affordable also. Before applying the cream, surface of the vehicle must be clear and dry. There should be not dust, grease etc on it. After ensuring that the surface is clean and dry, apply the cream polish evenly across all surfaces with the given sponge. Let is dry until it turn a misty white. Then use a clean and soft cloth for buffing. When we applied Motomax Cream Polish to our car as suggest, the car gleamed with a dazzling shine that appeared straight out of the factory. But, it should not be used in direct sunlight or if surface is very hot to the touch. It is also not recommended for use on metallic plastic trim, vinyl, simulated wood, flat paint and rubber bumpers. After the use of the Motomax Cream Polish, your vehicle will be ultra clean, well protected and looking just like a new one. It is available in different packages. Motomax Cream Polish is thus a reasonably priced polish, which has potentialities that no polish from a competitor maker offers. 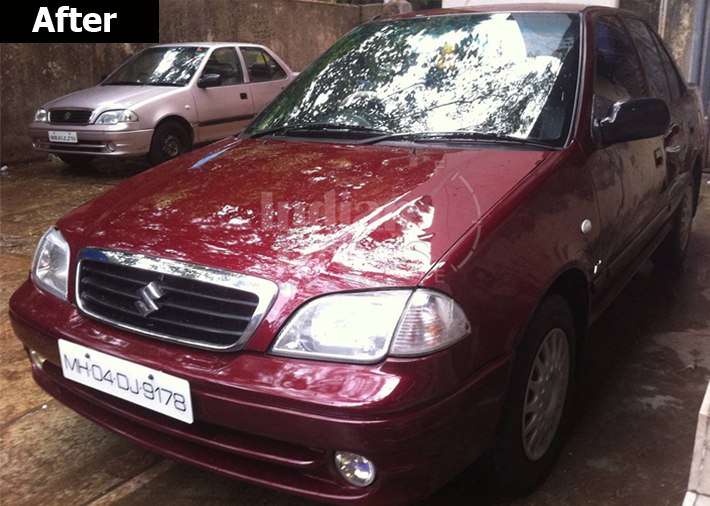 Exposure to prolonged pollutants like smoke, dust and dirt steal vehicles’ beauty by making them look dull and dry. As pollution on roads is on the rise, it has become essential to give vehicles due care to help them look beautiful for a long time. 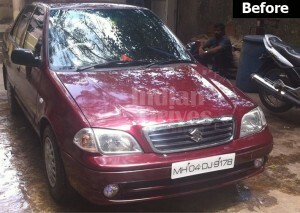 Washing the dirt and other pollutants out of the vehicles on regular basis is the best way to keep vehicles look young and beautiful, but many car owners make use of household detergents and dish washing soaps to wash their cars but these homemade washing solutions can hurt vehicles’ paintwork and make them ugly. But don’t worry; Pidilite Industries offers an efficient solution – Motomax Car Shampoo. As the painted surfaces of vehicles are sensitive to strong detergents, it is always recommended to use mild car care shampoos such as the one that Motomax offers. Unlike you homemade detergent and dish washing soap solutions, Motomax Car Shampoo washes out all dirt and pollutants from the surface of their car without hurt its paintwork. It can clean your in such as great way that it will look as if it is just coming out of factory gates. Method to use: Dilute roughly 10 ml of Motomax car shampoo in a bucket of two-three litres of water, and then rinse it well and form lather. Wash the car with the diluted shampoo using a sponge or a smooth cloth. Rinse the car with water till all the shampoo is washed away. Then, take a dry, smooth cloth and wipe off all water from the car. Like any other other automobile shampoo, Motomax car shampoo should be used with the car’s windows closed. Pidilite has priced Motomax Car Shampoo at Rs 50 for a 100 ml pack. As a 100 ml pack can give as many as washes, each wash works out to nearly Rs 5, which is very really very economical.